Overhead Doors, Gastonia | Doors by Nalley, Inc. Overhead doors provide security for the possessions in your Gastonia, NC home or products in your business. Overhead Doors in Gastonia – Overhead doors are used for a variety of purposes. 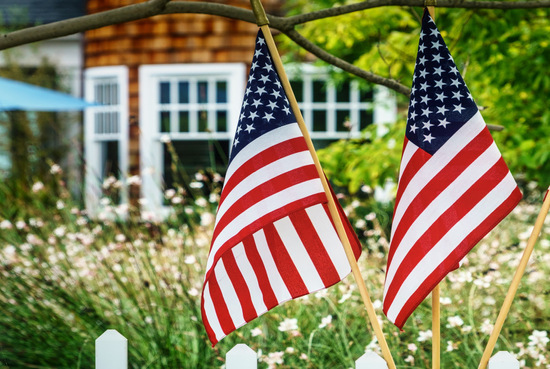 Their designs and functionalities vary, but each plays an important part in keeping your home or business safe and efficient. Overhead doors provide security for the possessions in your home or products in your business. Their ease of access makes them unique. At the touch of a button, you can efficiently access or close off areas around your home or business to intruders, bad weather, and other unwanted circumstances. 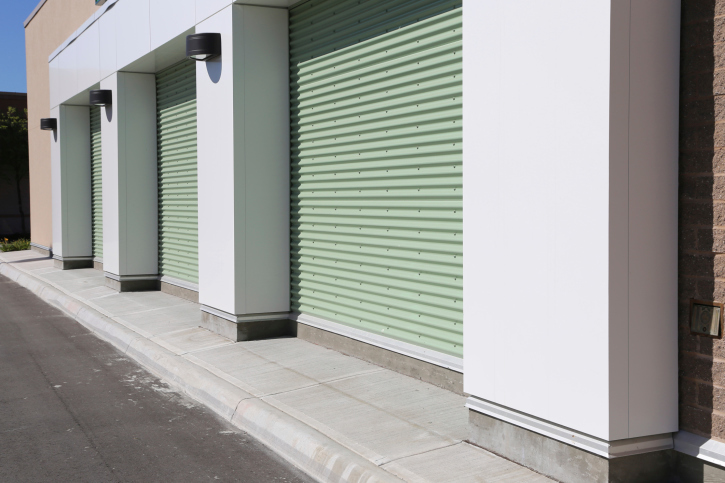 It is important that your overhead door be able to withstand regular use and normal wear and tear. If your current overhead door is not holding up to your standards, let us design and install a new one that will. Here at Doors by Nalley, Inc., each of our overhead doors is made from durable materials from brands you can trust. An overhead door that breaks often or is unreliable is not something you should have to deal with. We are a family owned company, and we know how important a reliable overhead door is to maintaining your daily routine. On occasion, overhead doors do begin to lose functionality or break down. If this is the case, our experienced technicians can quickly identify the problem and find an effective solution. We offer many overhead door services and understand the parts and workings of all overhead door systems. We have over 20 years of experience in residential, commercial, and industrial overhead doors. We have helped many homeowners and businesses in the Gastonia, NC area experience the satisfaction that comes with a high-quality overhead door. Let us help you design and install the perfect door for your needs today! Here at Doors by Nalley, Inc. we offer only the highest quality overhead doors for our customers in Gastonia, Mooresville, Charlotte, Hickory, Statesville, Denver, Huntersville, and Lake Norman, North Carolina!